The Cinema Arts Centre joins a growing number of independent community-minded theaters promoting accessibility to film for those living with dementia and their care partners. Making Memories at the Movies, sponsored by Goidel Law Group, Brandywine Living, and the Alzheimer’s Association, Long Island Chapter is a unique program designed for people living with dementia and their care partners. 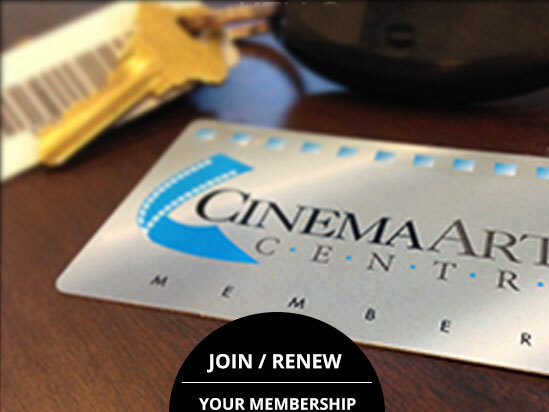 Individuals of all ages will enjoy clips of classic films followed by guided conversation and reminiscence. 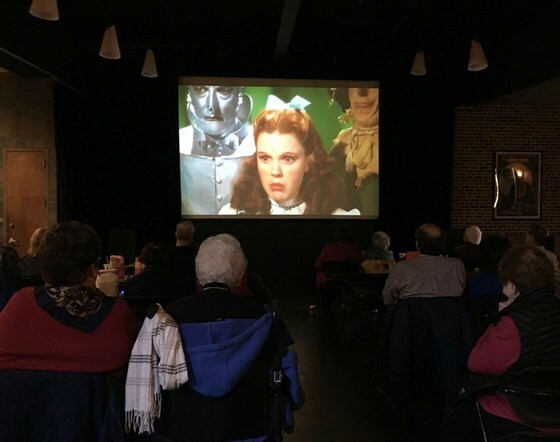 Recognizing that movies have the power to spark memories and create emotional connections, Making Memories at the Movies presents an opportunity to engage in discussion while socializing with others in the natural setting of The Cinema Arts Centre. Making Memories with Music, sponsored by Gurwin Jewish Family of Services, and Star Multi Care Services, is our expansion of the very successful Making Memories at the Movies series facilitated by Marcy Rhodes. Our programs helps to spark memories, make connections, and provide other therapeutic benefits. Expanding the availability of support for these residents, helps them to remain active and vital members of our community. Including musical performances gives us the opportunity to engage local artists in a program that brings great benefits to an underserved population with unique needs. Marcy Rhodes – Marcy is a certified special education teacher and licensed master social worker. She currently works in the office of Rudansky and Winter, Neurology & Neuropsychiatry in Huntington, where she has developed a well established person-centered approach to patient care. 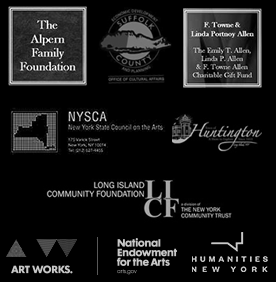 She works closely with several cultural arts organizations, including The Heckscher Museum of Art and The Whaling Museum & Education Center, assisting them in the development of special events for individuals with memory loss and their care partners. Registration is required. RSVP: 631-423-7610 x19 (Cinema Box Office). Seating is limited. For more information, email Marcy Rhodes at marleerhodes@gmail.com.